Join five bestselling inspirational authors as they share unique Amish stories guaranteed to make you fall in love with the simpler life. Jebediah Brenneman lost his wife during childbirth, along with his new baby daughter-the third daughter they had together. He relied on Eliza Yoder to help care for his wife during her last trimester, along with their two young daughters. Eliza continued to help manage his household and his children after the death of his wife so that he could continue to work. When Bishop Abram suggests that Jebediah is relying too much on Eliza, and that perhaps it is time he remarries, Jebediah is upset. How can he even think of remarrying someone? Eliza Yoder realizes she must consider Jebediah and his children’s needs above her own. Maybe it would better to step aside and allow another woman to take over. She’s even willing to help him find a new wife. After two years of mourning the loss of his wife, Jedediah realizes how much he needs Eliza...but is it too late? Katie Walken has been running most of her life—from her Amish upbringing, her family’s expectations, and from an arranged marriage to Karl Borg. Now a real estate agent, Katie feels she finally has the life she always wanted. . .or does she? Karl lost his love when she fled from the Amish country. Leaving home, too, he became an attorney. But his heart remains with Katie. When Katie and Karl are reunited, they seem to have a second chance at love. 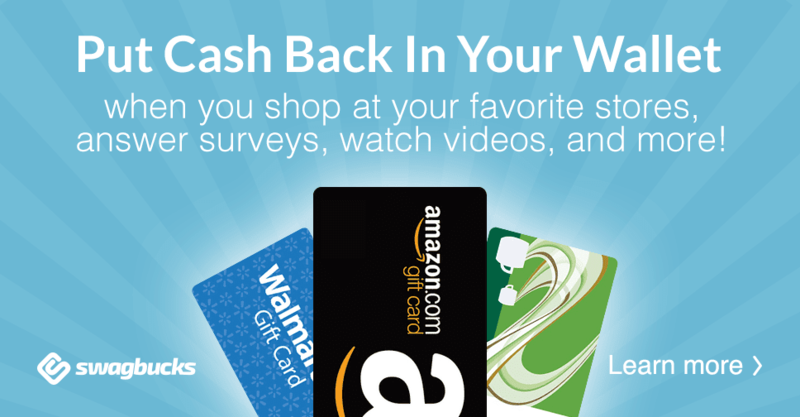 Will they allow God to help them face their past while looking toward their future? Sarah Sawyer wants a life of peace for her and her daughter. After the death of her husband a year ago, she has been on the run from a group of men who believe she has something they want. She intends to hide out in Amish country until she can form a plan of safety. She never intended to be shot and offered sanctuary among the simple people who offer her a temporary identity. Ben Harztler finds a wounded Englisch woman and her daughter in the woods behind his house. He brings them home so his mamm can tend to them, intending to send them on their way soon after. His mamm has other ideas. She wants to help the woman and provide her a safe place to stay. How can Ben allow an outsider to bring danger to his peaceful haus? Can Sarah leave behind her fear and Ben his prejudices in order for them to find mercy? Life is complicated for Ruth Zook when her older sister, Emma, stakes her claim on Jeremiah Fisher, the man Ruth secretly loves. Confused about her own future, Ruth decides to leave Lancaster County in Pennsylvania to stay with her Aunt Esther, who left the Amish and teaches at the university in Philadelphia. Ruth is introduce to a handsome young lawyer, who finds her enchanting and wants to be part of her life. Will Ruth leave all that is familiar to her for an easier life – one filled with modern conveniences and luxury, or will she return to her plain Amish life and settle for a marriage, perhaps one without love? LIZZIE BARLOW is running from her past and present mistakes. Not knowing which direction to go, she finds herself hiding out in the same Amish community in which she grew up. With her ten-year-old daughter Abby, in tow, she fears her secrets will catch up to her. When ABBY discovers her real father may be living just down the road from where they are staying, she sets off on an adventure to meet him. What she doesn't know are the many secrets that her mother never shared with her--the same secrets that will turn her life upside down. JACOB YODER is an Amish widower, trying to raise his ten-year-old son, when his past shows up on his doorstep unexpectedly, threatening to change his life forever. Will life ever be the same for Lizzie and Jacob again? Susette Williams starts out the collection with her book, The Widower's New Wife. A great story that describes so well the emotions that we may have after a loved one has passed away. The romance in this book was slow going but I could completely understand how Jebediah could be afraid to love again. Eliza was a strong character in this book. She was such a good friend to help with the family after Jebediah's wife passed away. I love that she cared for the children like they were her own. Ruth's Dilemma. 's was a joy to read. I loved reading about Ruth's Amish home and finding out the reason she decided to leave. It had me flipping pages wondering how Ruth would solve her dilemma. I was drawn into this story more as she traveled to Philadelphia to stay with her aunt. The sights and sounds were described so well I felt like I was there with her seeing it for the first time. Ruth impressed me that no matter what happened, she never forgot to remember God everyday. She made sure that she took time to pray and read her Bible every day. I also admired her wit and willingness to work even when she didn't have to. This book reminds me that God has a reason for the way he directs your life and not everything will happen at the timing you expect. A Matter of Faith is a good read. 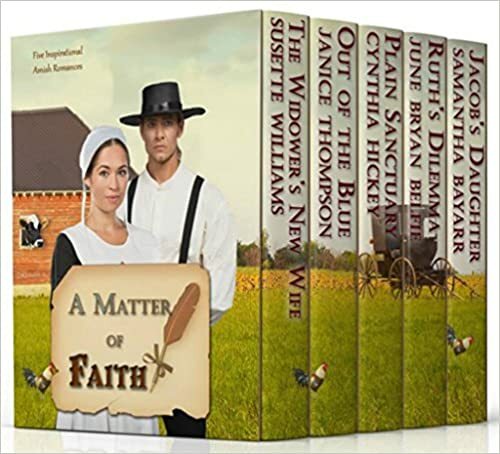 Overall I think you will find stories that you will love in this set of Amish Christian Romance books. This book was given to me by one of the authors in exchange for my honest review.